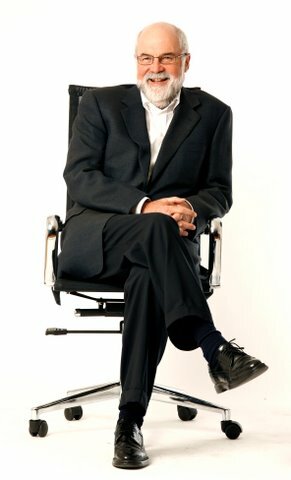 Noel Turnbull’s website brings together much of the work, books, lectures, articles and speeches from his 40-year-plus career in public relations, politics, journalism and academia. His latest book, How PR Works (but often doesn’t), brings together his experiences in a part memoir and part guide to PR for PR practitioners, PR students, and people outside the public relations field who want to know how PR works and the strategies, tactics and techniques PR people use to influence what you think, what you buy and who you vote for. Click here to download your free copy.